The End of An Era’ — Dorian Yates wins his sixth Mr. Olympia, while massive Nasser El Sonbaty solidly beats Shawn Ray for second place. From Long Beach, California. Lee Priest makes his first appearance in a Mr. O. 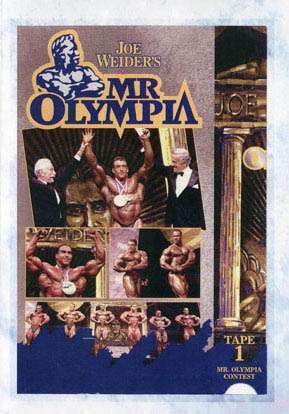 “The End of An Era” — Dorian Yates wins his sixth Mr. Olympia, while massive Nasser El Sonbaty solidly beats Shawn Ray for second place. From Long Beach, California.